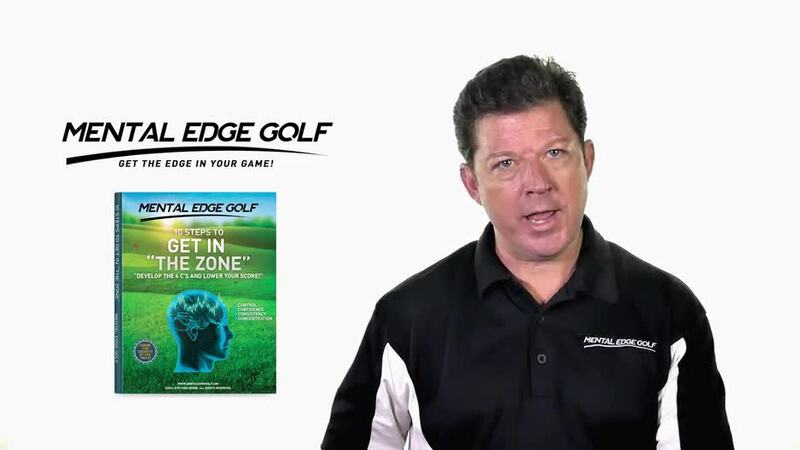 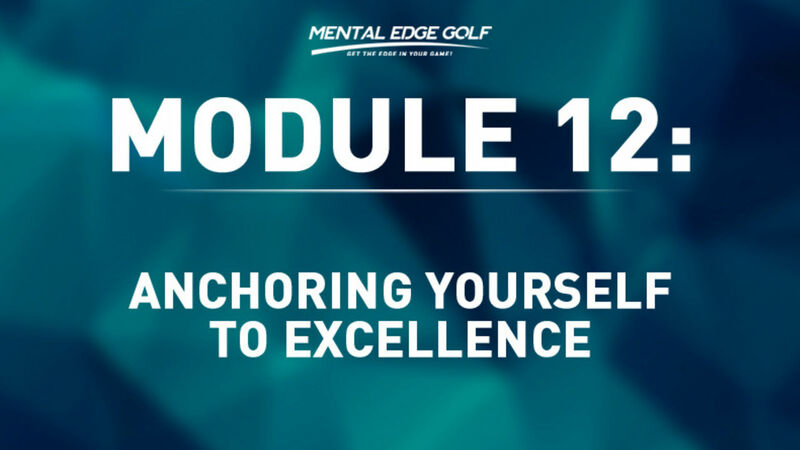 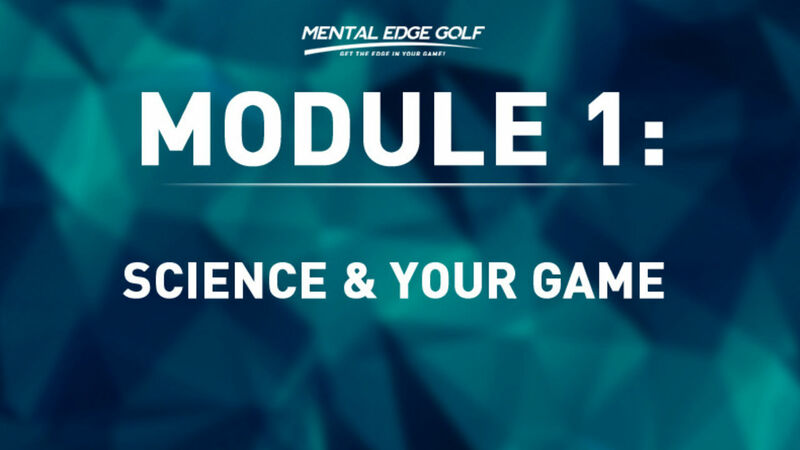 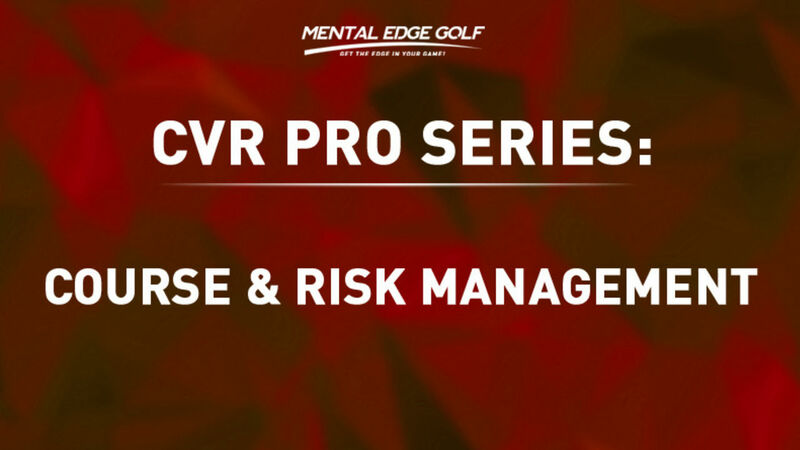 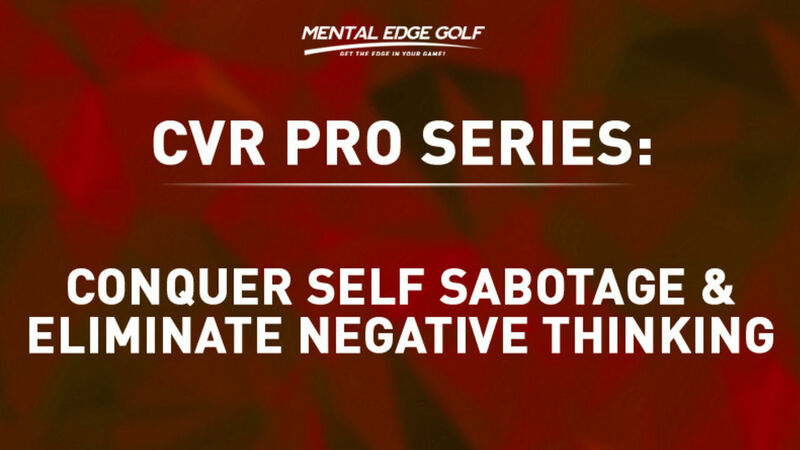 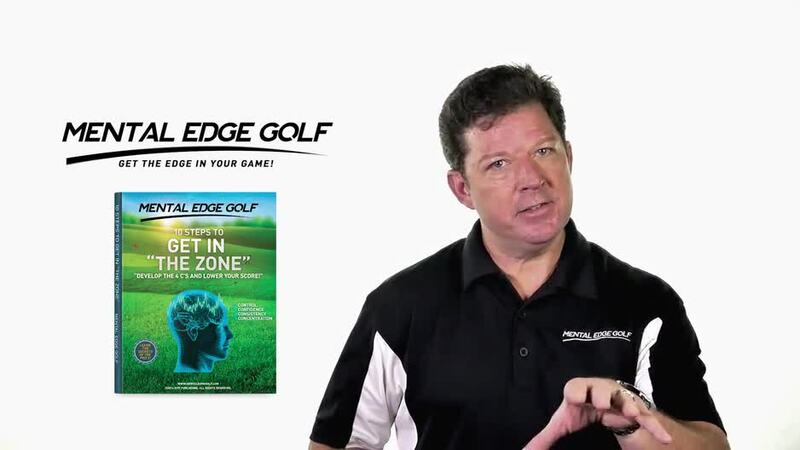 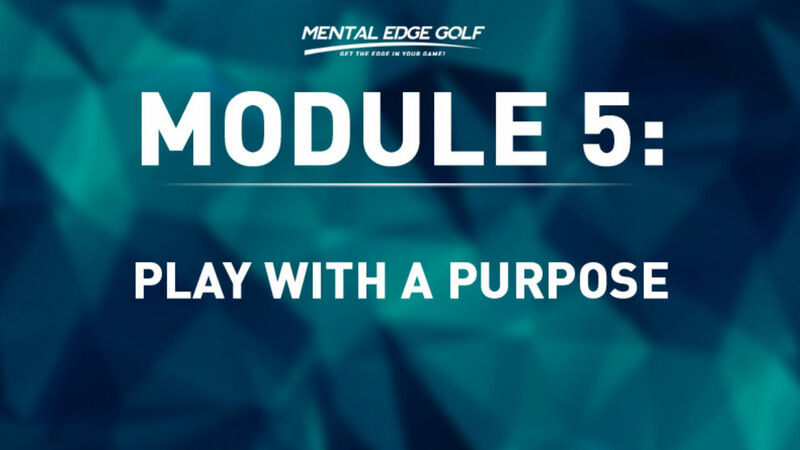 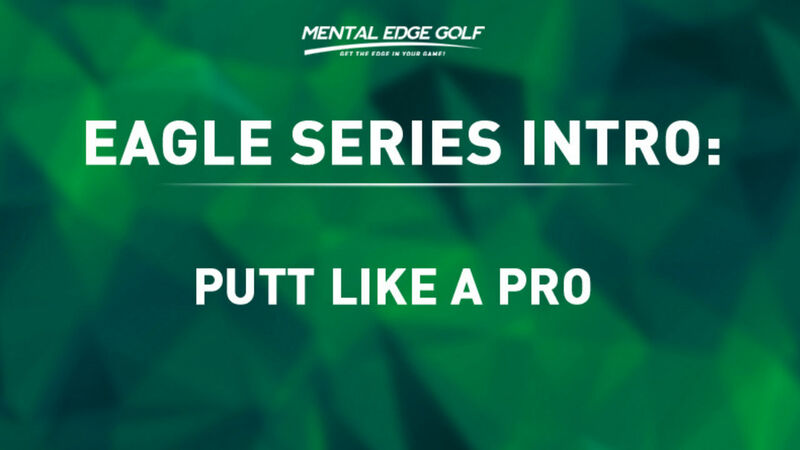 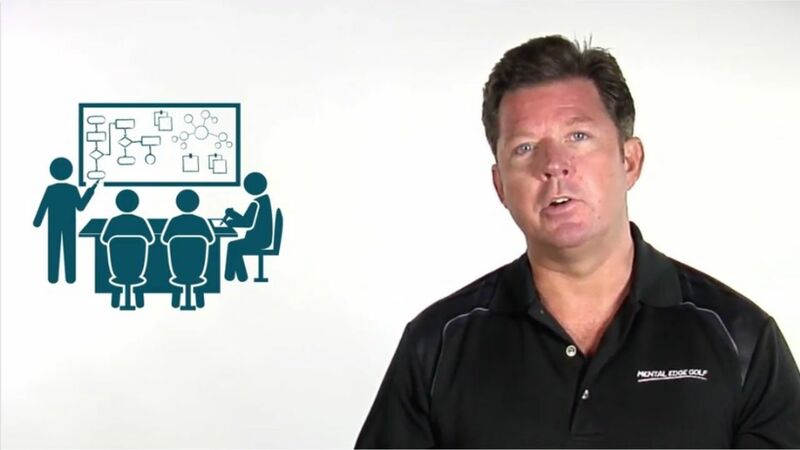 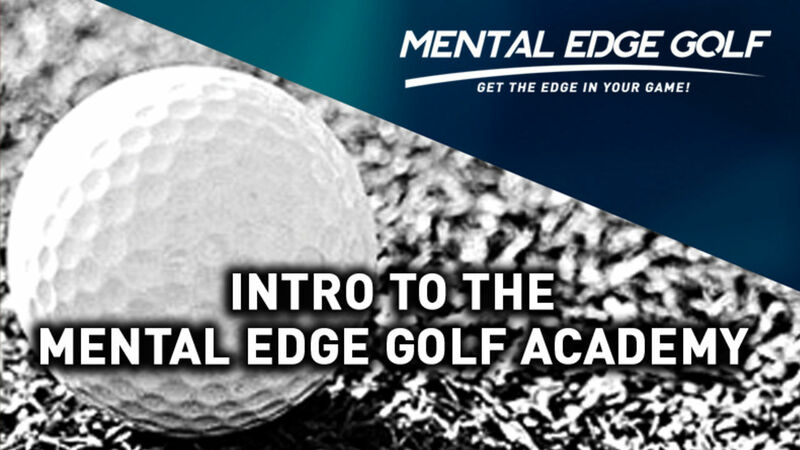 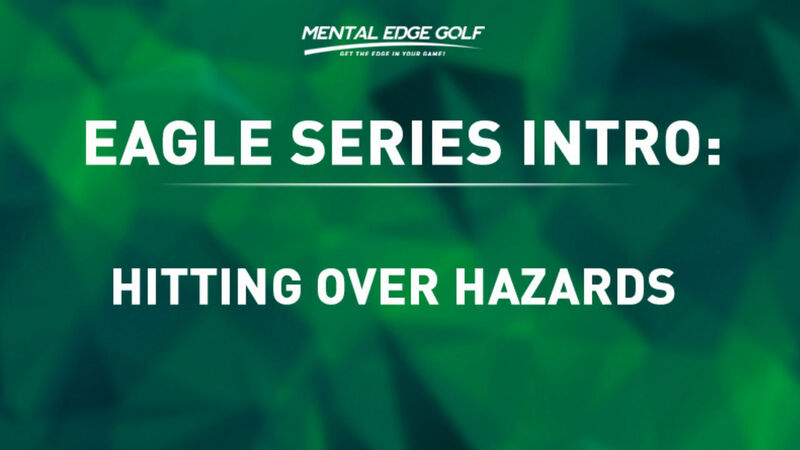 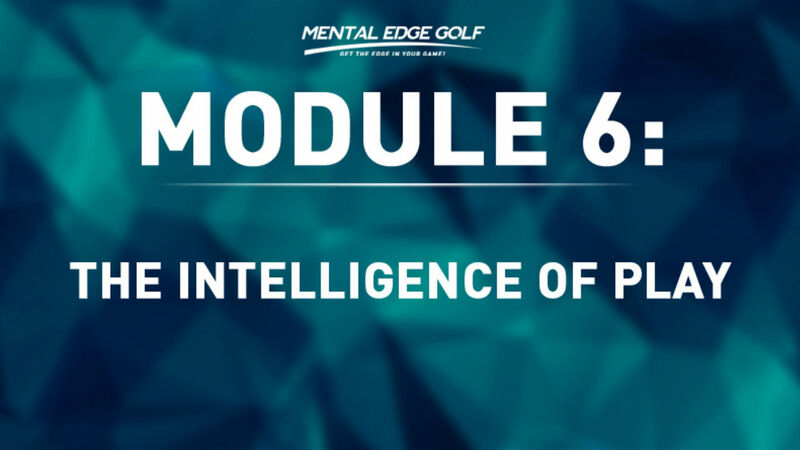 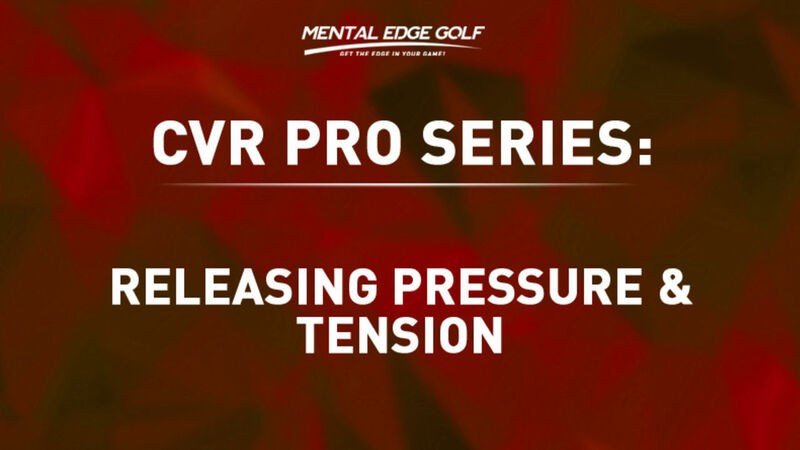 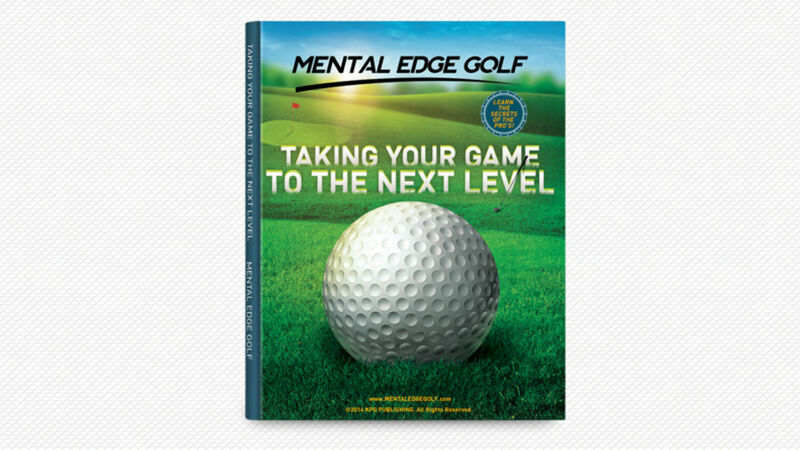 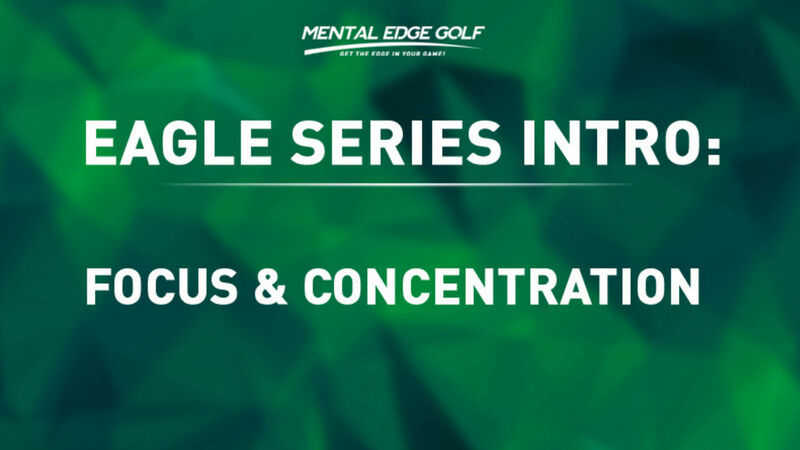 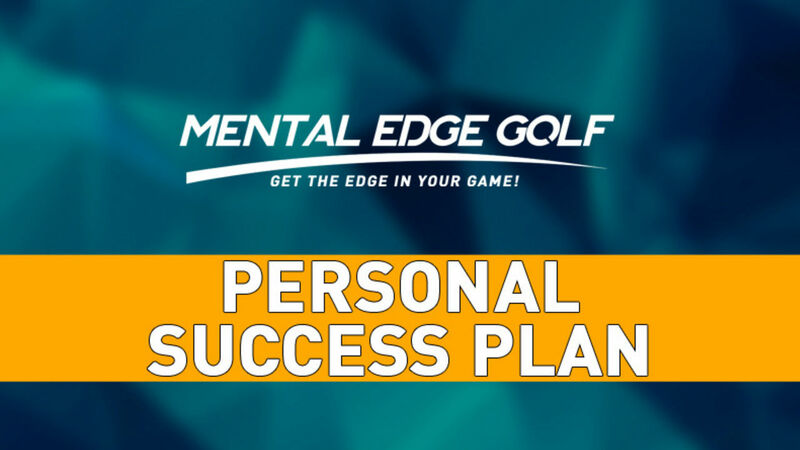 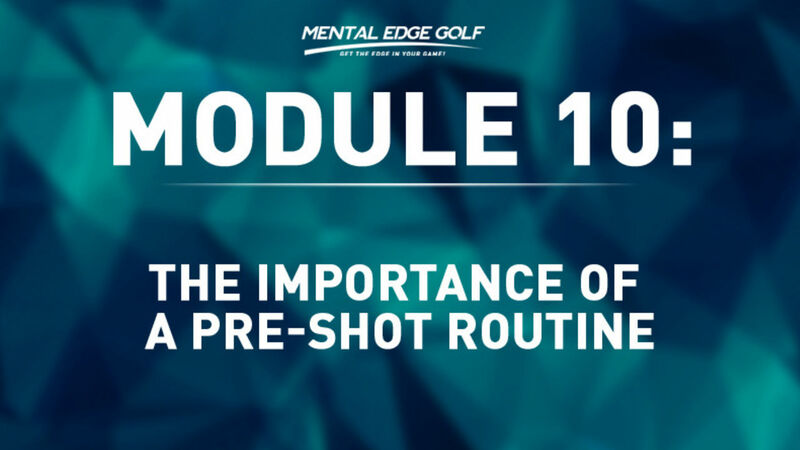 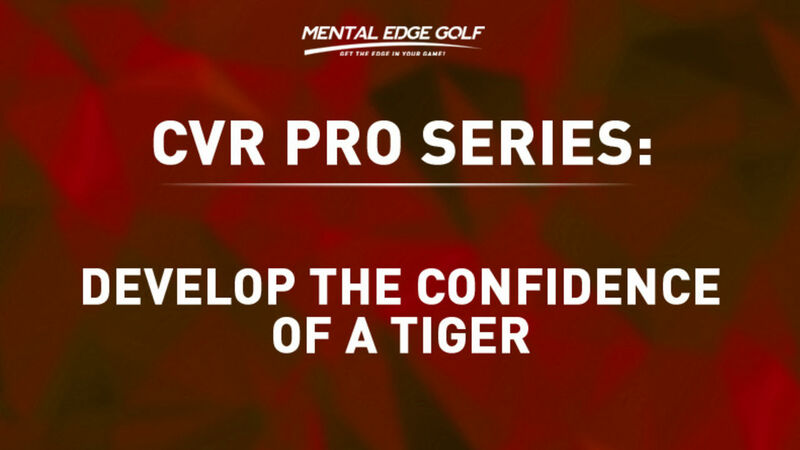 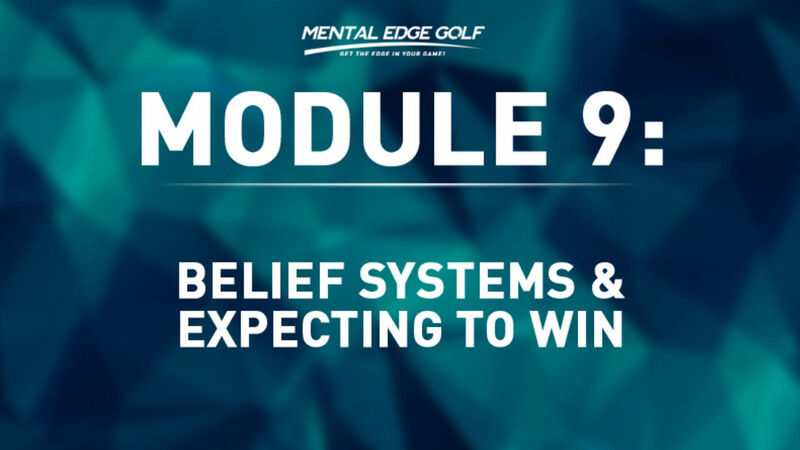 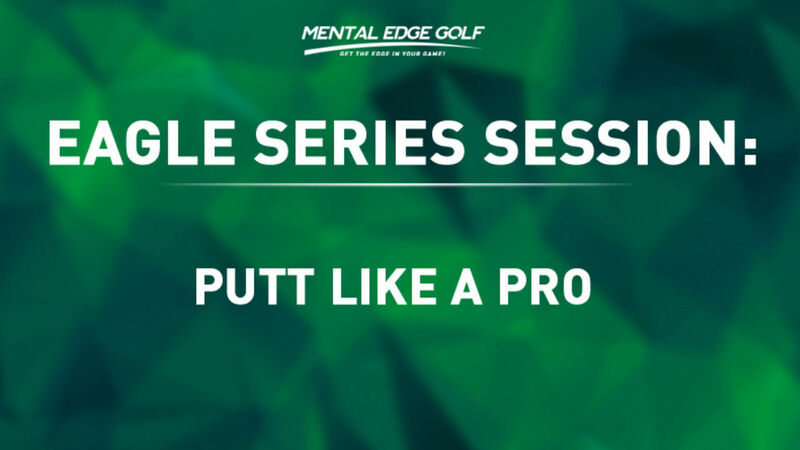 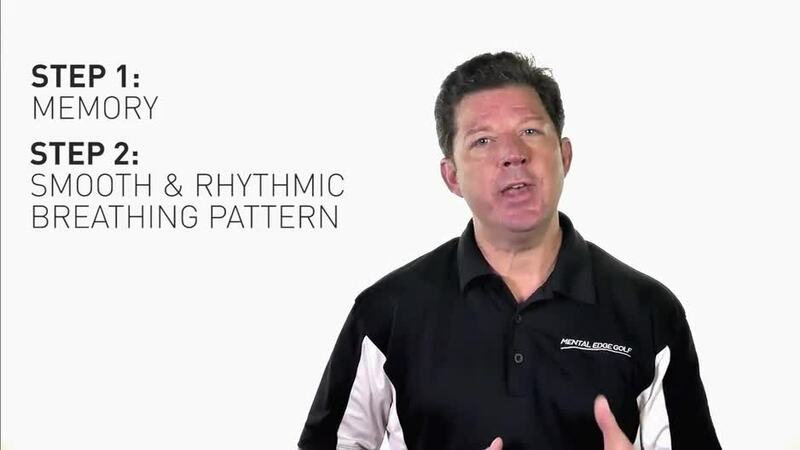 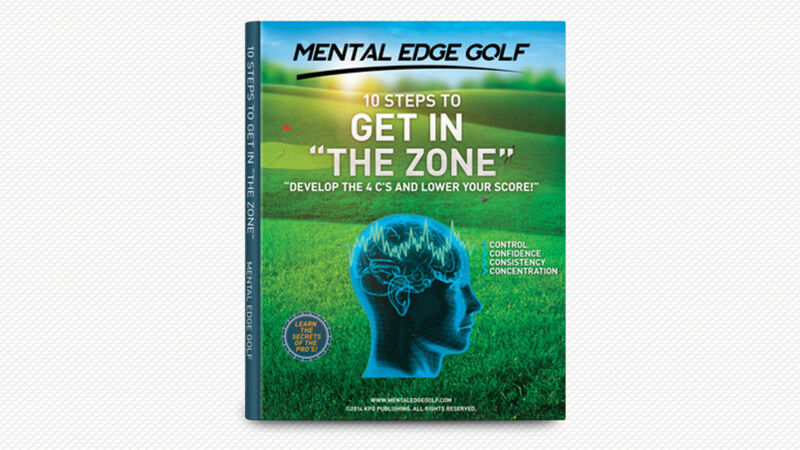 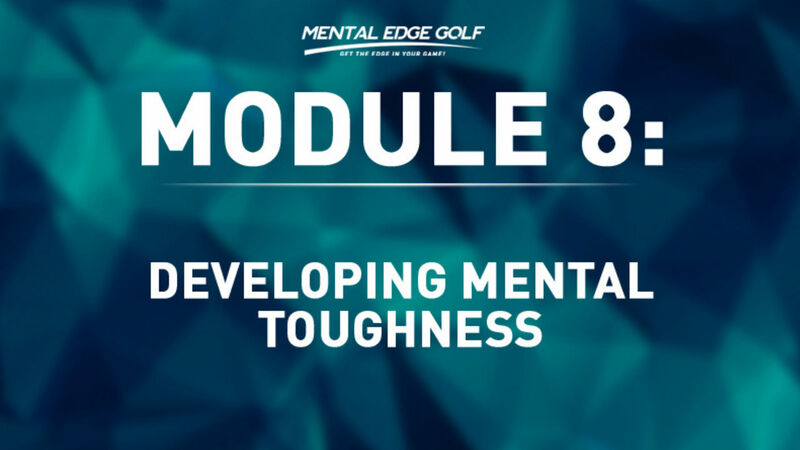 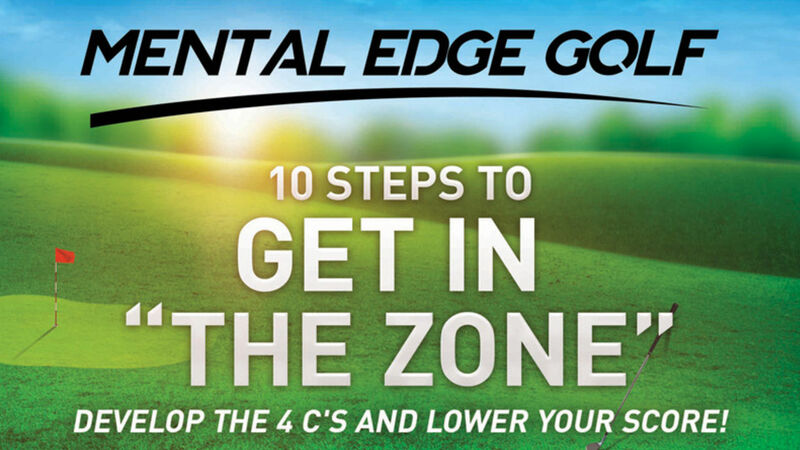 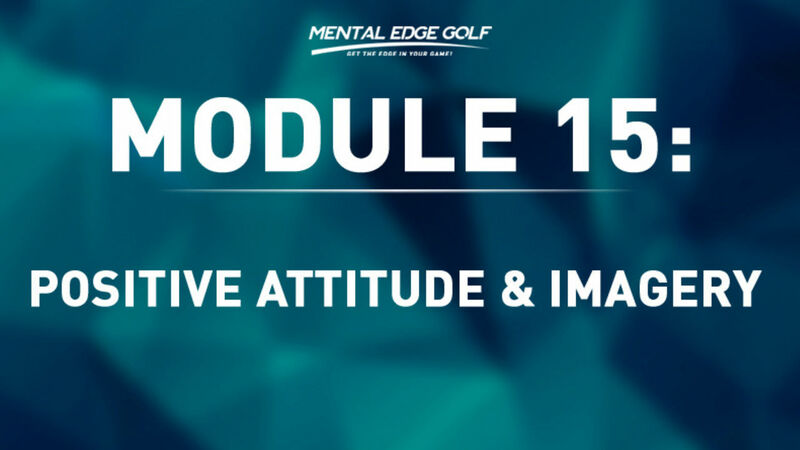 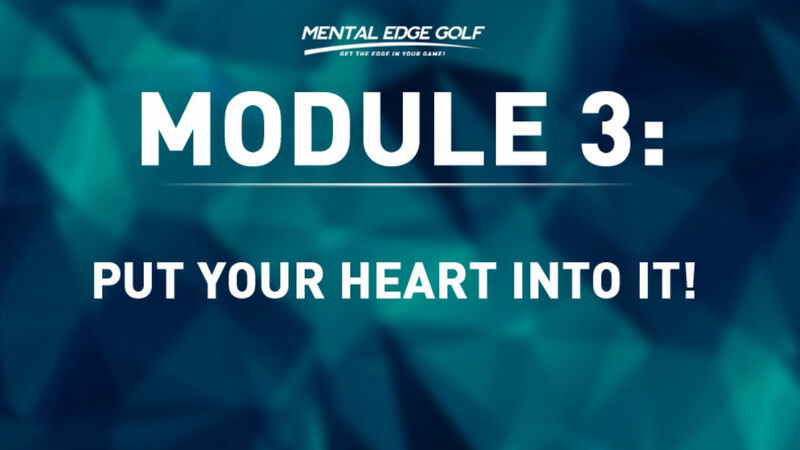 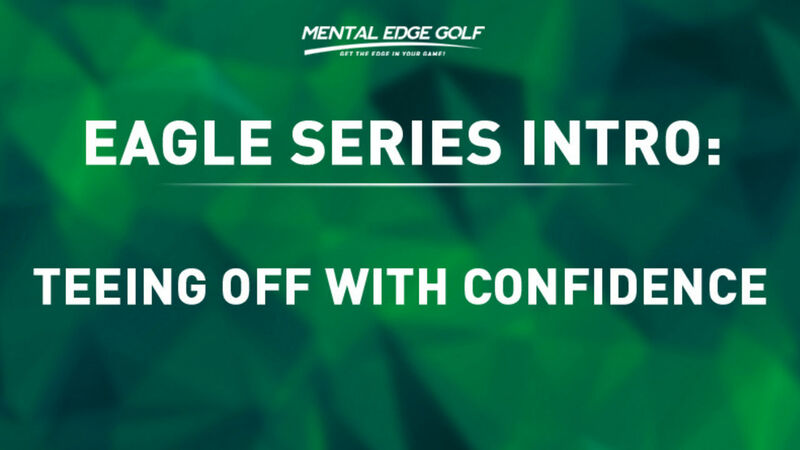 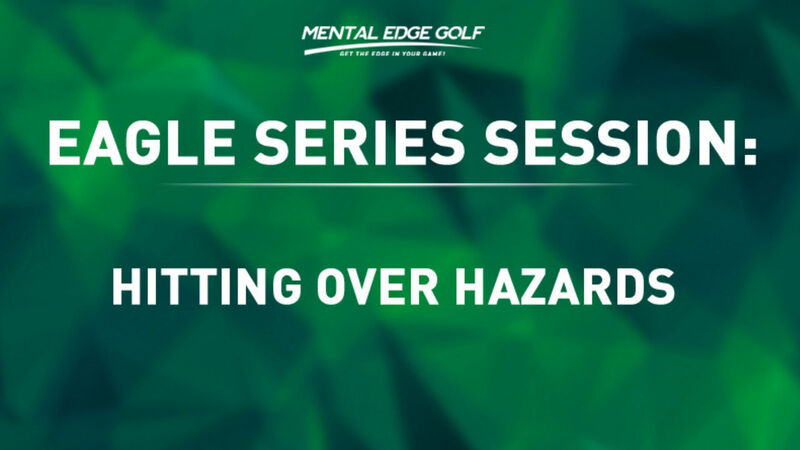 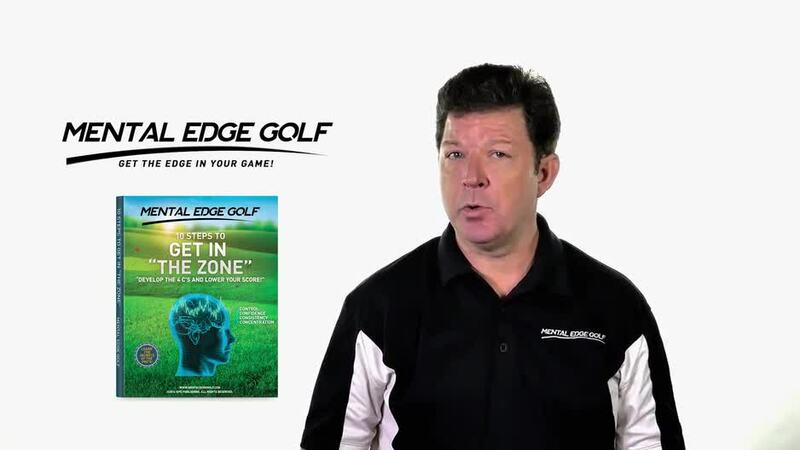 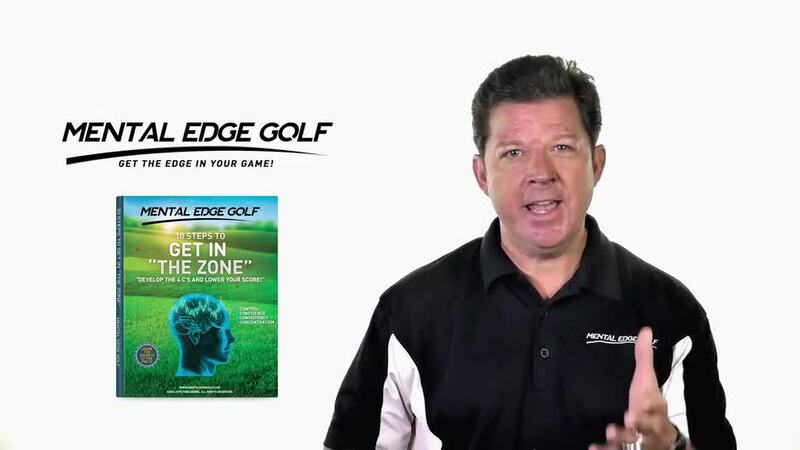 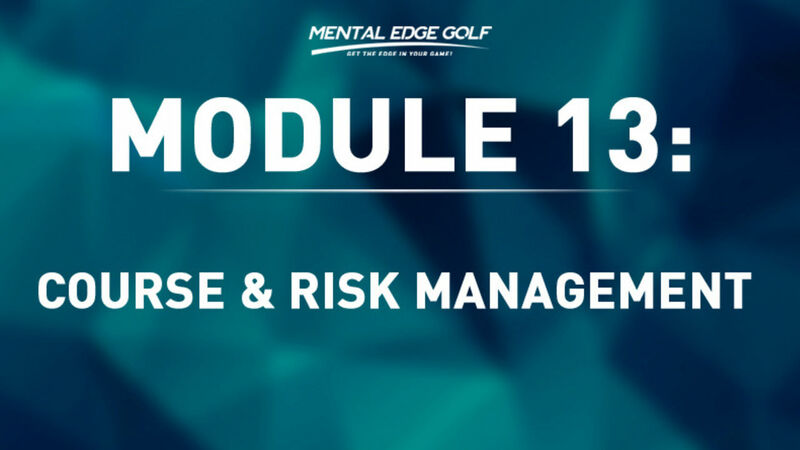 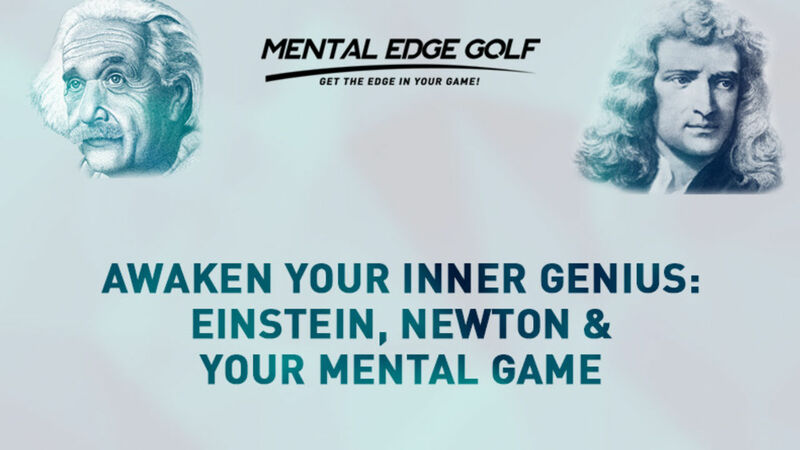 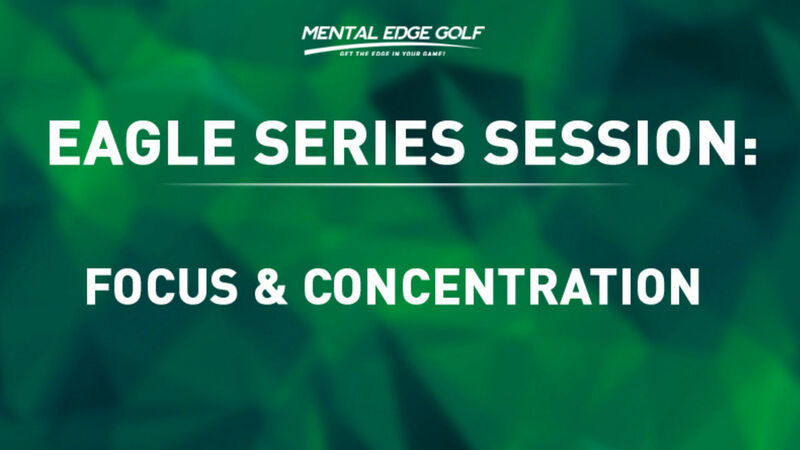 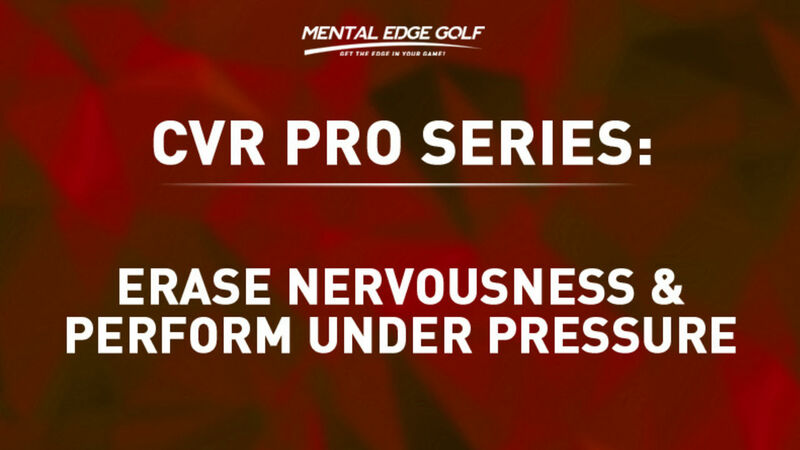 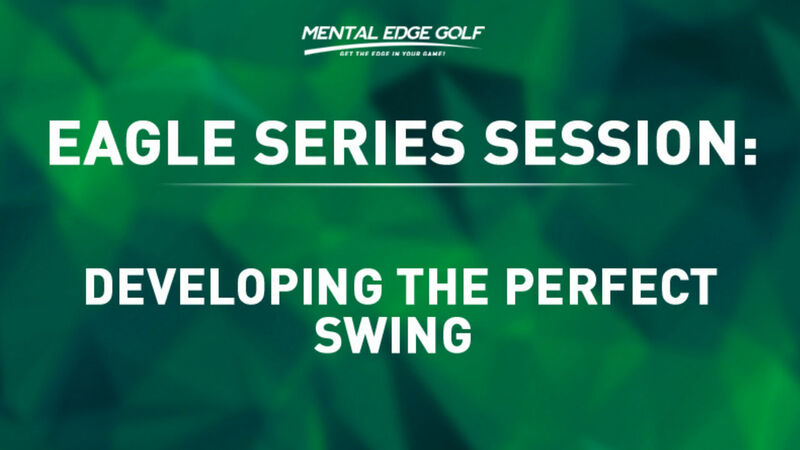 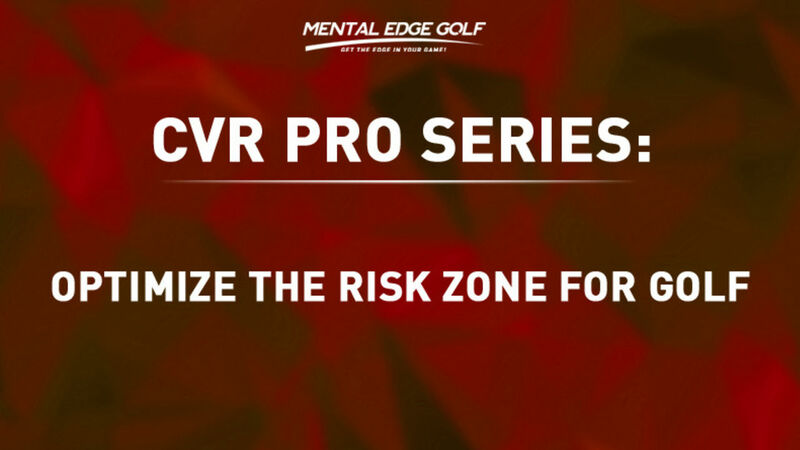 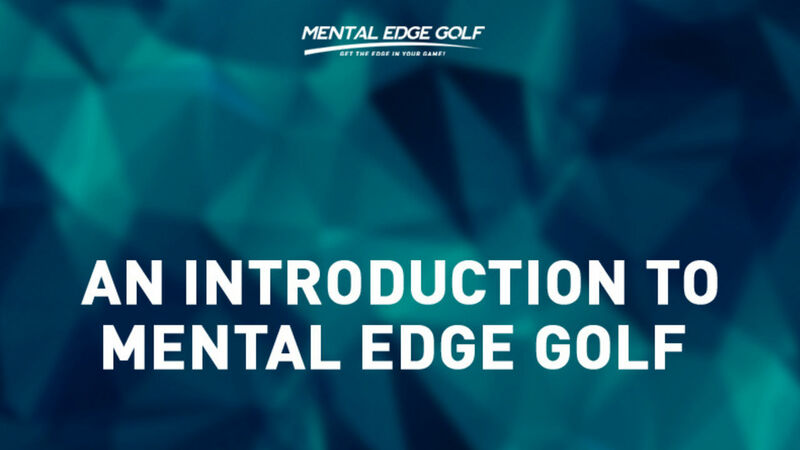 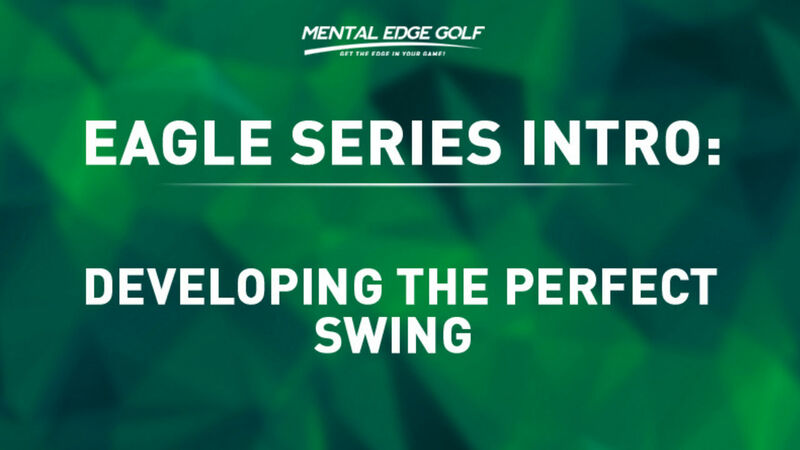 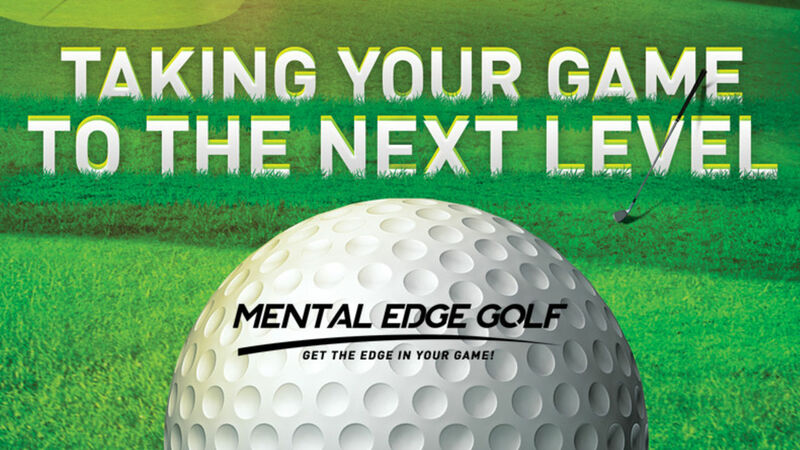 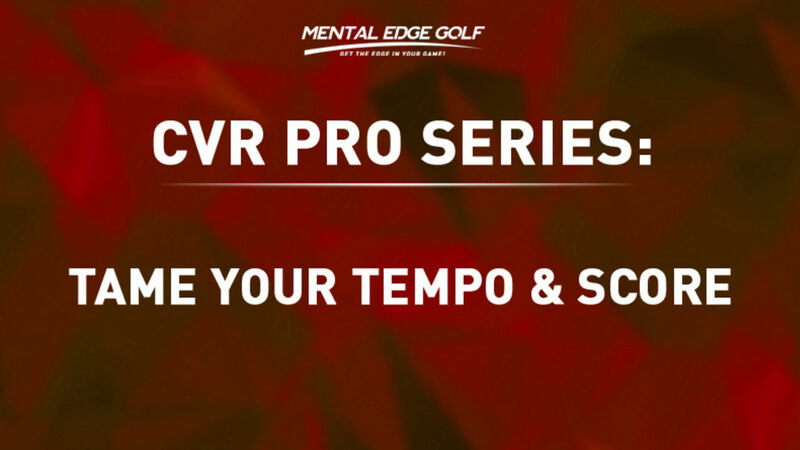 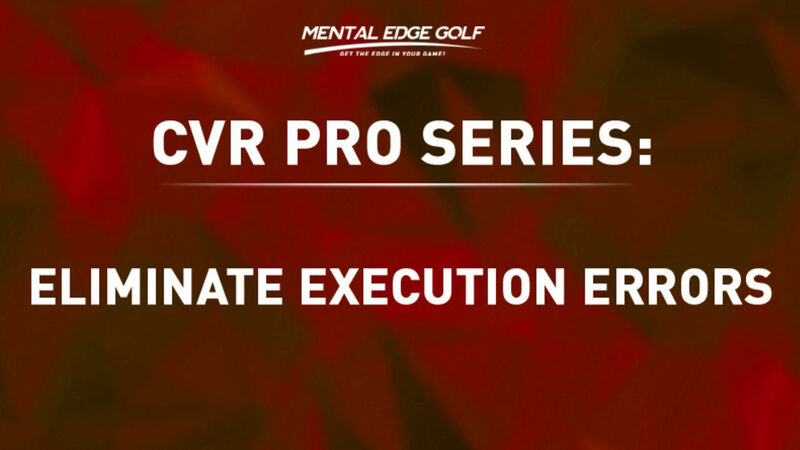 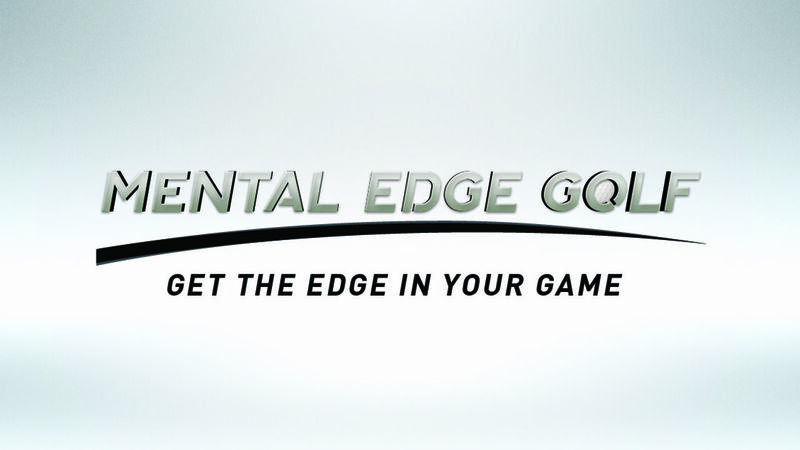 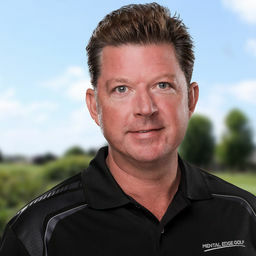 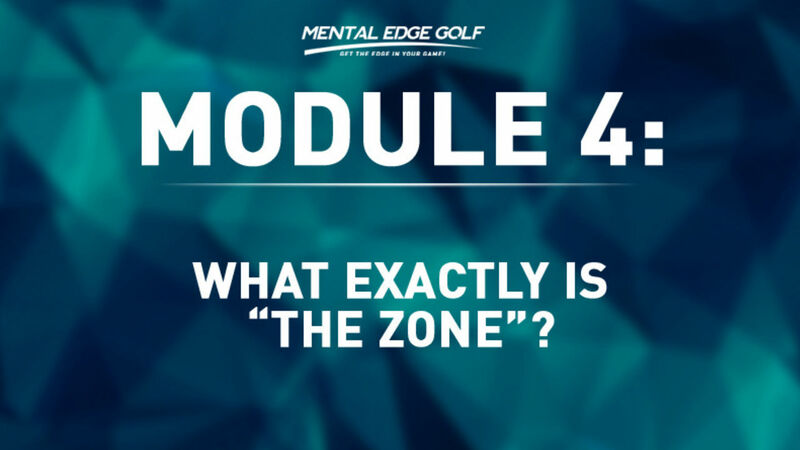 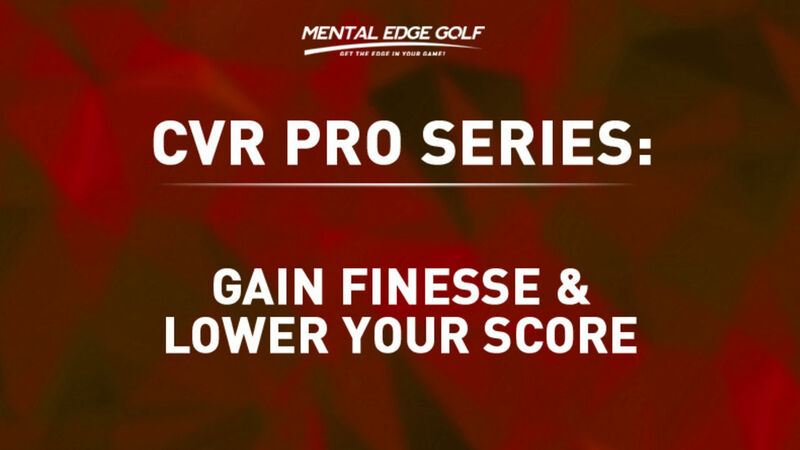 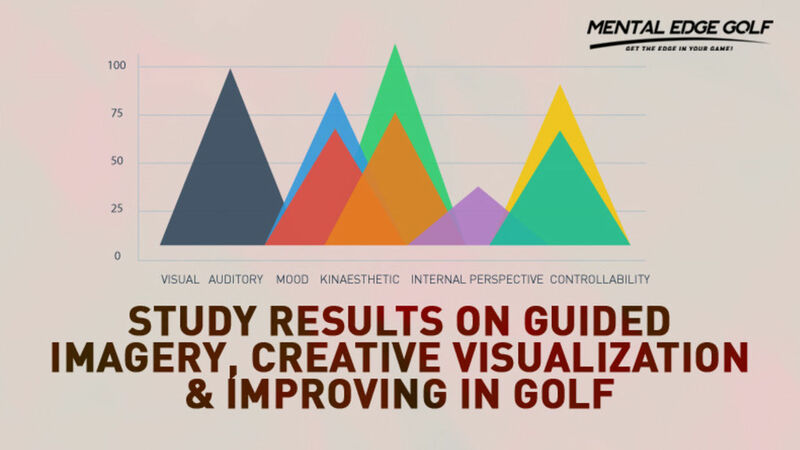 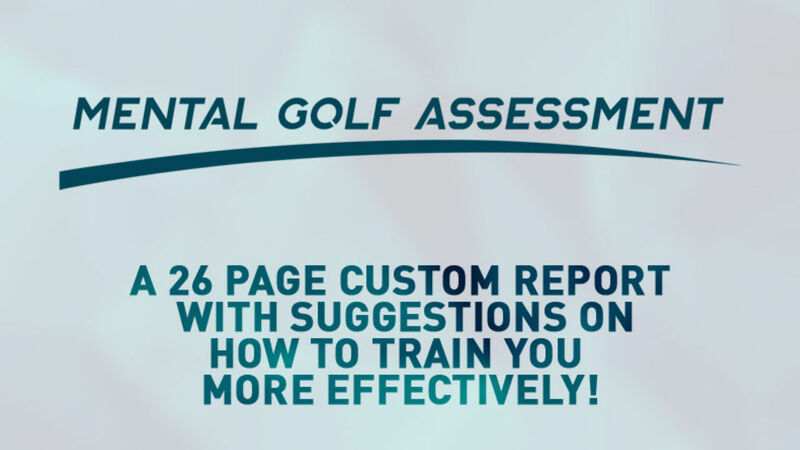 Please listen to a personal message from our founder FIRST to learn more about how we can help you create a well balanced mental and physical approach to your game. 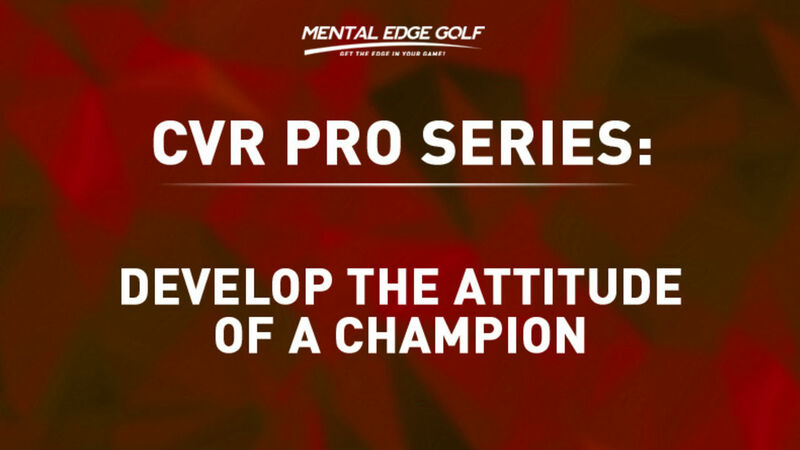 Whether you're a young player just getting started or a touring professional competing on the grand stage, we can help you get the most out f your potential. 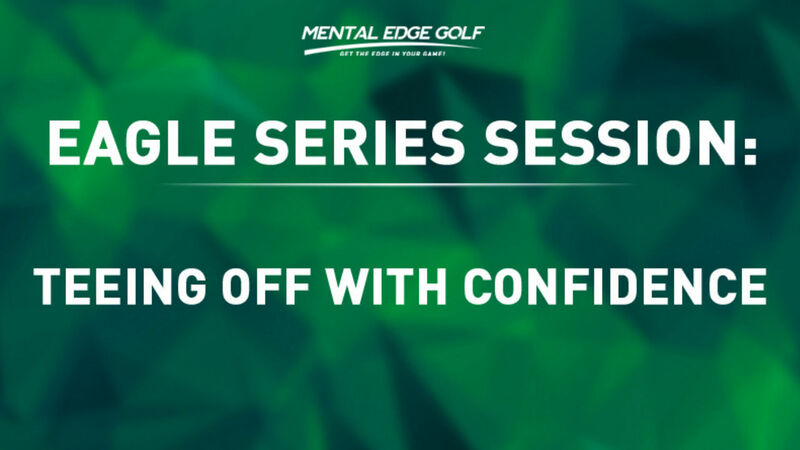 It's no secret that champions are always seeking ways to improve confidence, enhance focus and concentration, increase control or develop consistency, In fact, that's what the best players in the world are doing everyday to get the most out of themselves and their ability. 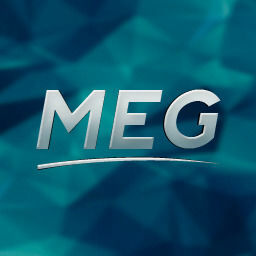 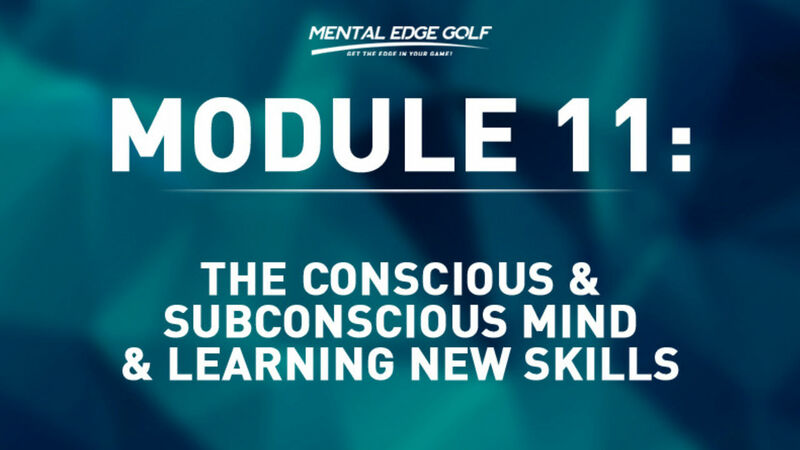 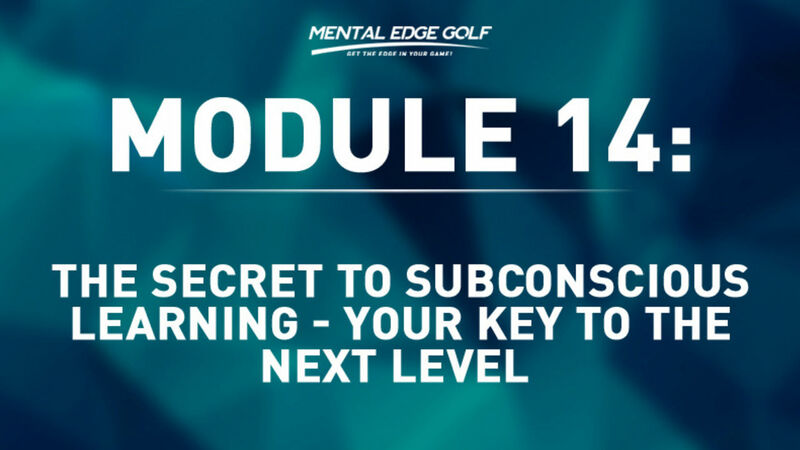 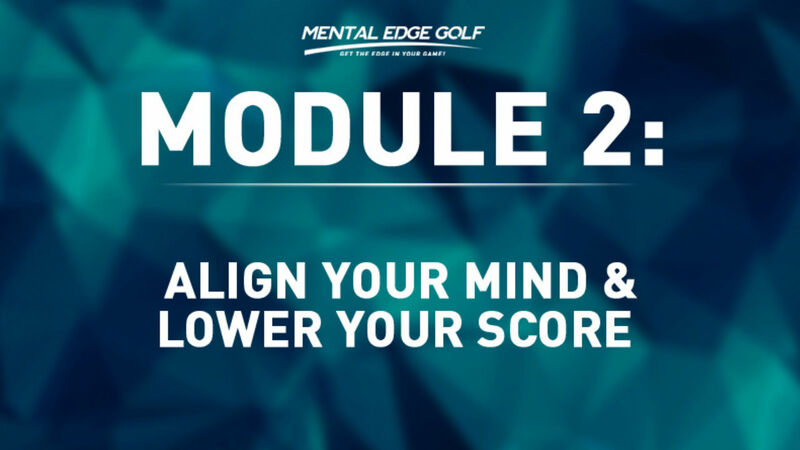 Are you ready to learn how to master your mind and lower your score? 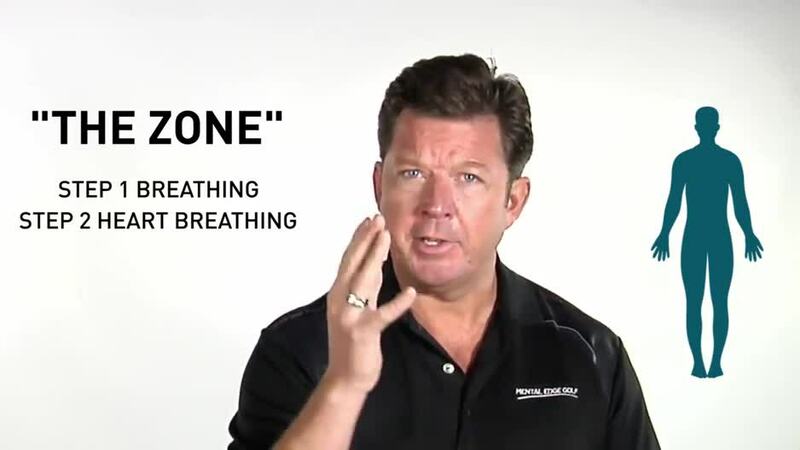 If so, let's get started!